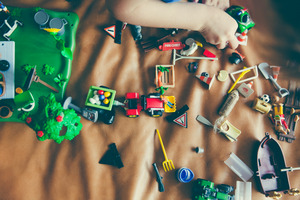 What’s the one thing we can’t leave home without? Our smartphones. And starting today, with Android Pay, that’s all Singaporeans will need to pay for their morning kopi, taxi, tapao lunches or even their groceries at the end of the day. Using Android Pay is simple. Just wake your phone (you don’t even have to open an app), hold it to the payment terminal, and voilà — your payment is done. You’ll get a notification on your phone telling you how much you spent where. To get started, download the app from the Play Store. It’s available on all Android devices that are NFC-enabled and running on KitKat 4.4 or higher. Because Android Pay doesn’t share your actual credit or debit card number with the merchant when you pay, it’s even safer than using a plastic card. If your phone is ever lost or stolen, you can simply use Android Device Manager to instantly lock your device from anywhere, secure it with a new password, or even wipe it clean of your personal information. Android Pay works with MasterCard® and Visa cards from DBS, OCBC Bank, POSB, Standard Chartered Bank and UOB. You can add multiple cards (there’s no limit to how many cards you can add) and select which card to charge the amount to, so you can always enjoy the best deals available. Singaporeans can now use Android Pay at thousands of retail locations islandwide that accept NFC contactless payments, including 7-11, BreadTalk, Cold Storage, McDonald’s, NTUC FairPrice, StarHub, Toast Box, Uniqlo, and Watsons. Take a look here for more places where you can use Android Pay. Android Pay also stores your gift cards, loyalty cards and special offers right on your phone. You’ll no longer need to worry about leaving them at home, plus you’ll get special offers as an Android Pay user. 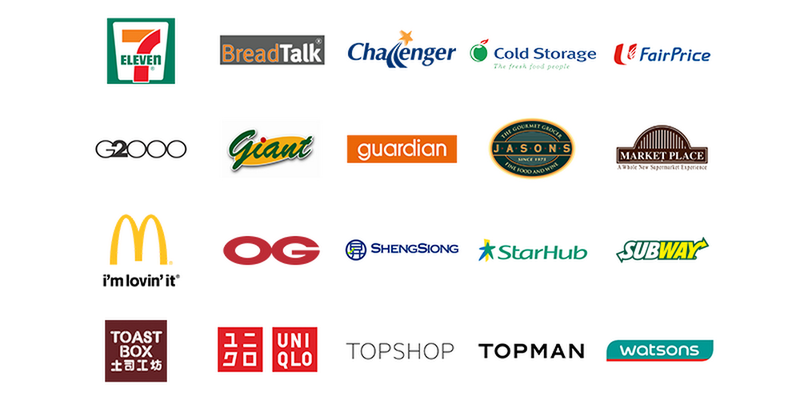 We are also working closely with leading loyalty programmes such as NTUC Link’s Plus! Rewards Programme and CapitaLand's CAPITASTAR. Users will be able to earn reward points and enjoy special offers across multiple retail outlets soon with just a tap. Android Pay will also let you breeze through checkout when you shop in your favorite mobile apps. There’s no need to enter your payment or address details every time. Look for the Android Pay purchase button when the feature launches later in the year in apps like Deliveroo, Grab, Shopee, Singapore Airlines, Uber, Zalora, with many more to come. Merchants, want to accept Android Pay? As an open platform, Android Pay is available to any merchant that wants to push mobile payments forward. 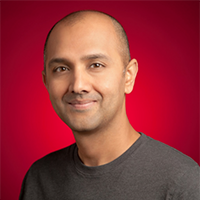 Just visit the Android Pay API developer site to learn how to accept Android Pay in your app. By working closely not just with banks and retailers, but also payment processors such as Braintree, Stripe, and FirstData, we’re making using Android Pay across apps simple and easy. 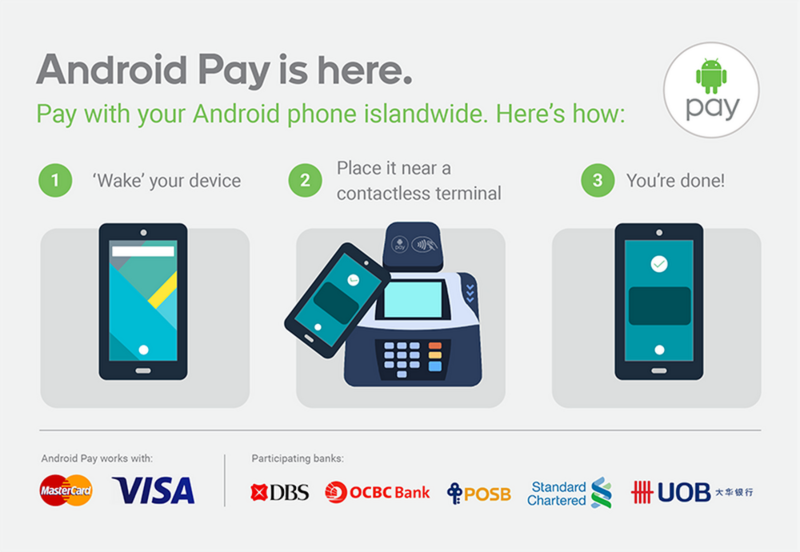 Singapore is the first country in Asia to get Android Pay, but this is only the start, so stay tuned!